ntroducing the revised and improved Dharma! Here’s the story. Buck has used my pedals for about 10 years. 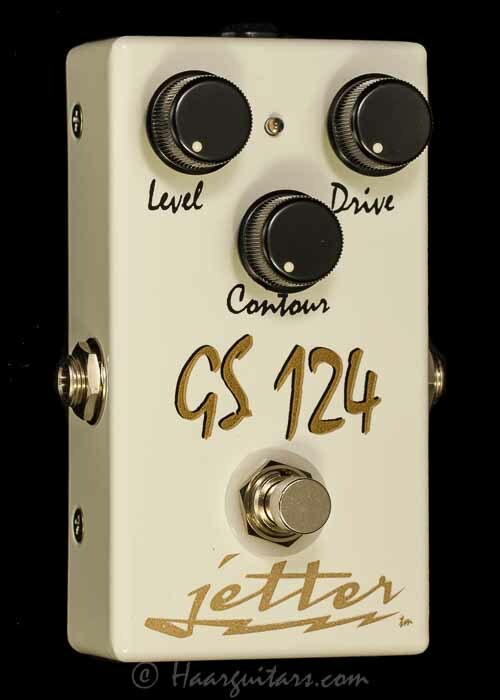 He started using the GS3 (long out of production) and we decided to take the things he liked about that pedal–a larger, 3 foot switch–and make a signature dual channel pedal which is the Dharma. Basically, the original Dharma was a boost channel and an OD channel. The boost was very nice for really goosing the OD channel but really didn’t offer a lot of versatility as a stand-alone channel. I decided, if I were to reintroduce it, I would work on making that channel far more useful. It still will goose the OD channel but is now a pretty strong performer on its own. 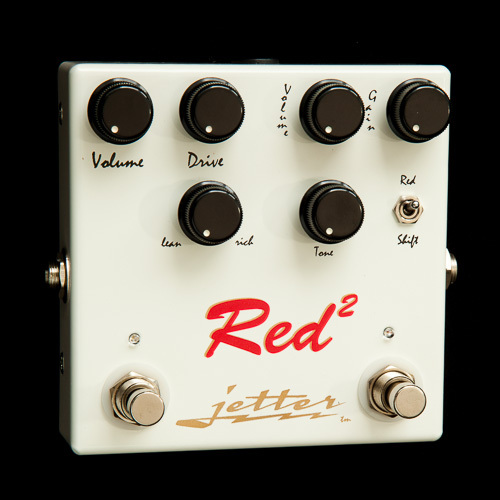 The OD channel–the heart and soul of the pedal–remains 100% the same to the original design. The overall character of the pedal is aluminum panel 100W which is what Buck used live until a brief migration to Boogie in the late 70s (like every one else). The Dharma is very dynamic and has a wonderful bloom to the notes and is very responsive to subtle picking techniques. I like to say that it is both refined and raw at the same time. 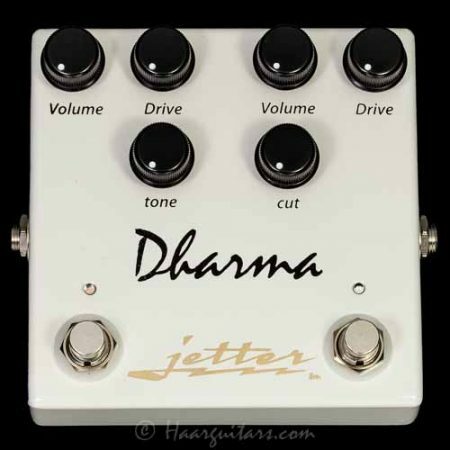 After receiving so many requests for the Dharma after it was discontinued, it is great to have this old friend back, better than ever!